Do you practice any of the things described in this article? It may be too early to tell, but as far as we can discern from the data that we have gathered through our website, it appears that customers are finally becoming smarter when buying supplements. The budding awareness of consumers is important to us, especially since we have advocated for better quality products for us men. That’s why we came up with this website in the first place. In an industry where 9 out of 10 products are either scams, or downright ineffective, having smarter customers is a welcome change for us. The internet is a treasure trove for information, and you can easily find out something about a product by doing a quick Google search. Customers are generally hard to please, so you expect to read something bad about the product. What really gets you going are positive reviews since it would usually take something awesome to please a customer enough to make a positive write-up about the product. For you, buyer protection is mandatory. After all, only the most effective supplements can offer money-back guarantees. 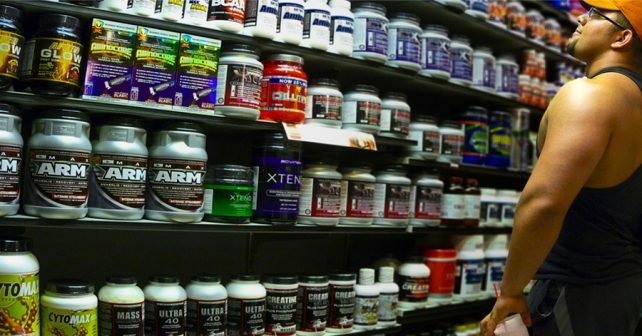 Ineffective supplements know that the only chance they can make money is through a customers’ first purchase. Repeat purchases are highly unlikely for them. That’s why you prefer supplements with money back guarantees because it’s just a smart move to know that you’re not wasting your money either way. You’re not the typical shmuck who just takes the advertisers’ word at fa ce value – you do the work to find out for yourself. You identify which ingredients you should be taking, and if the ingredients match what the manufacturer claims it does. You take the time to read up on ingredients because understanding what you are putting inside your body is more important than spending money to test on various products. As a smart customer, you are not easily fooled by flashy packaging. You look past that because you know that at the end of the day, it’s just the pills that you are paying for and not the packaging. The packaging is virtually useless, if anything – it’s just a way to bump the price up. You’re not the typical user that expects instant transformation after taking the first dose. You understand that you are taking a pill and not a miracle drug. Any brand that claims to make you big or make you strong in just one pill is not to be trusted. You take the pills as directed and make your assessment after the prescribed period of taking the product. How about it? 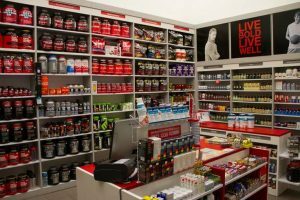 Are you a smart supplement customer? Let us know by commenting below!